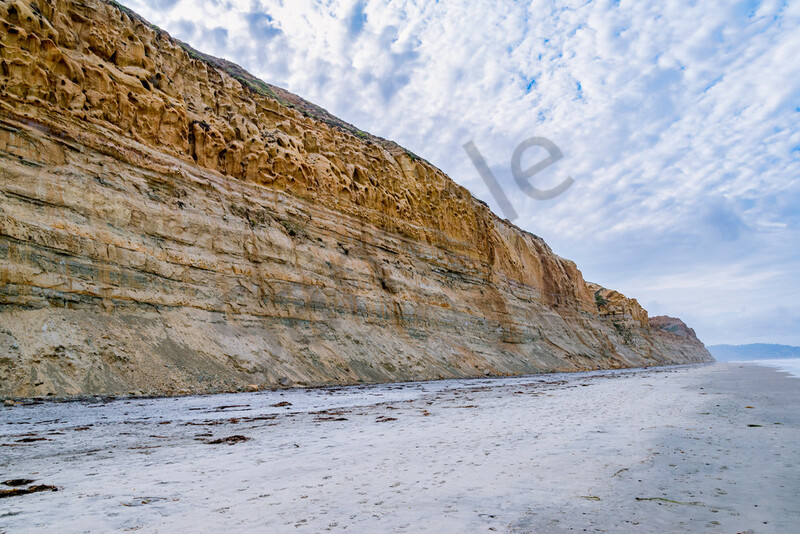 If you ever find yourself in San Diego, I hope you have time to hike the Torrey Pines cliffs. There's a trail that runs from the beach to the top of the cliffs, or you can hike it from the top down and end up on the beach. The view from the top is stunning. This photo is of Torrey Pines beach. Off in the far distance is where the trail begins.